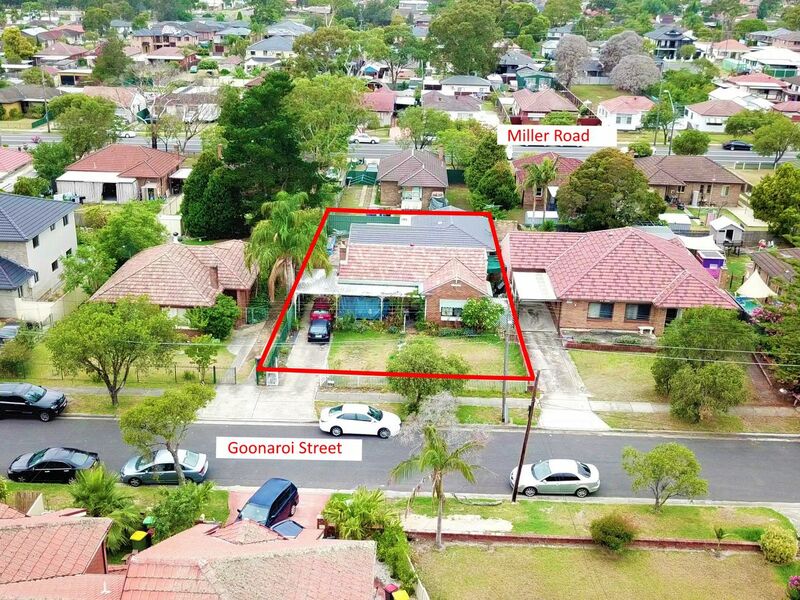 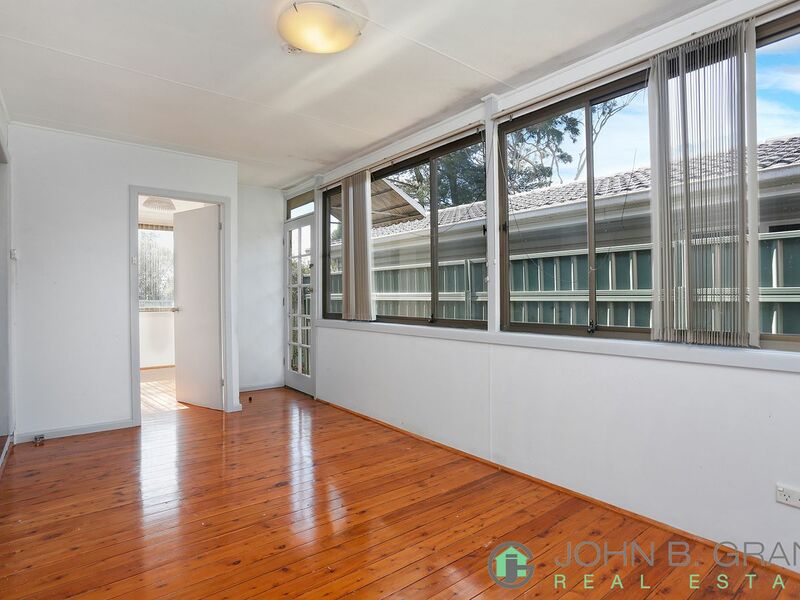 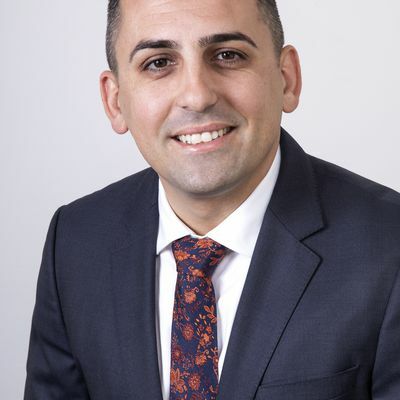 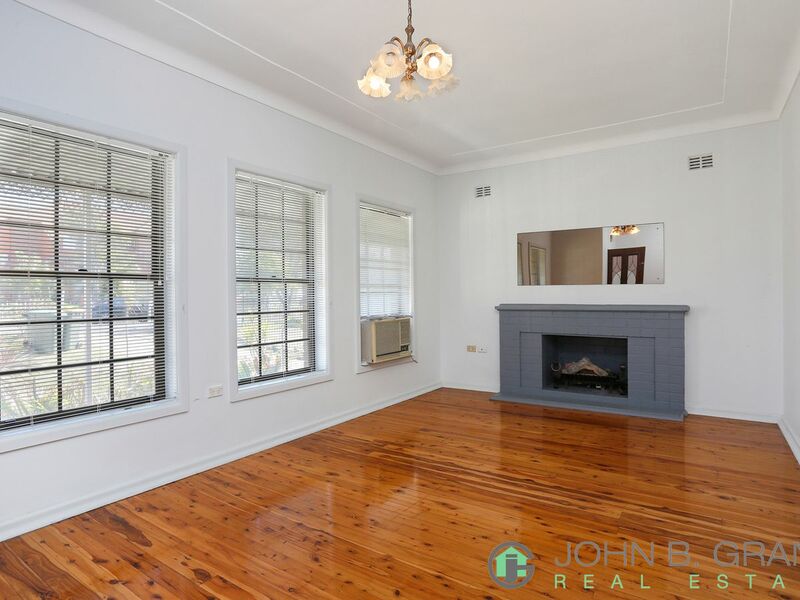 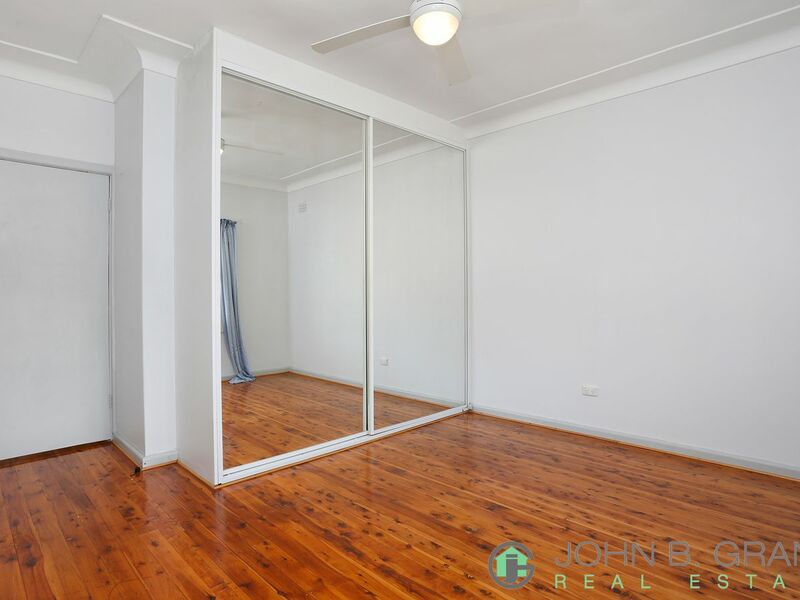 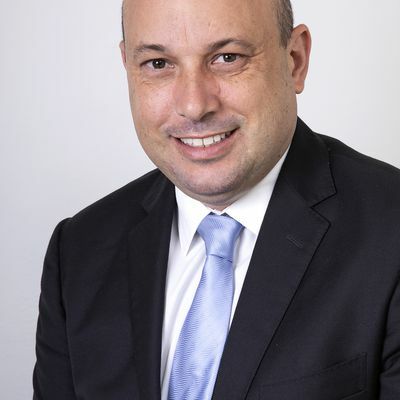 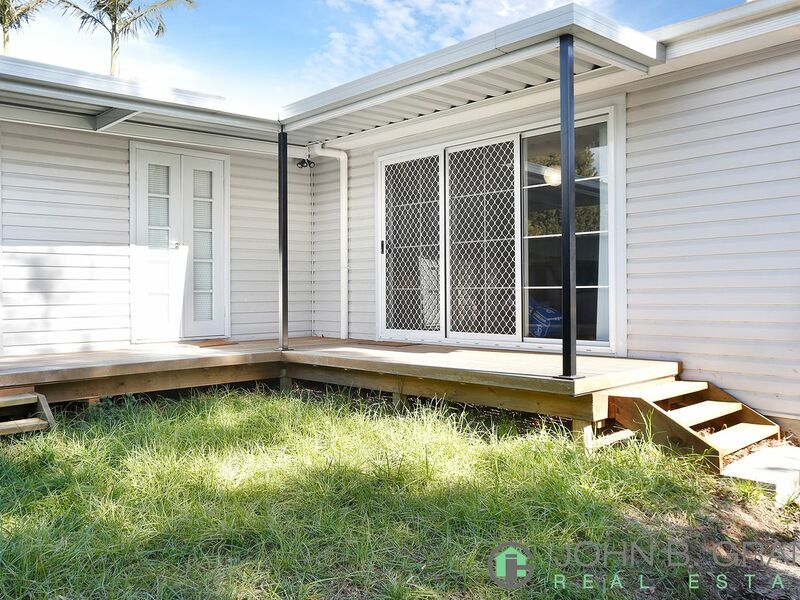 John B Grant Real Estate is proud to present 29 Goonaroi Avenue, Villawood to the market. 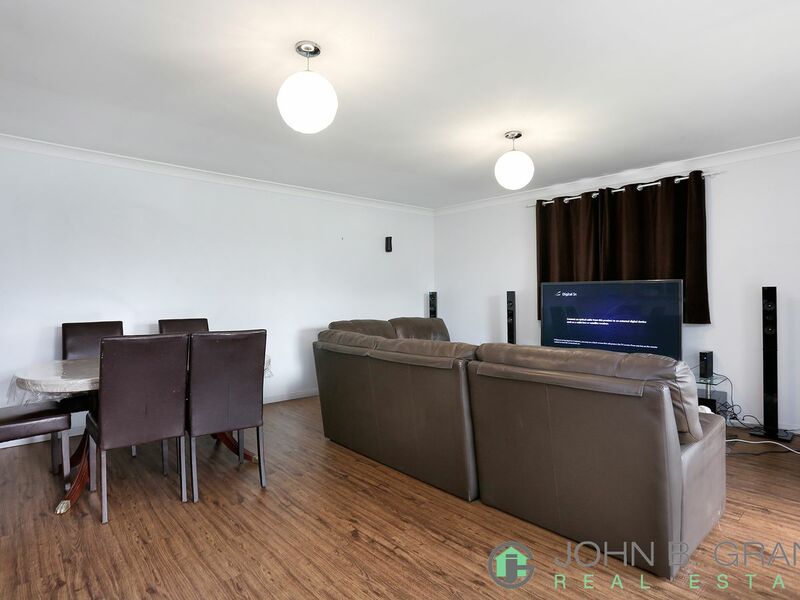 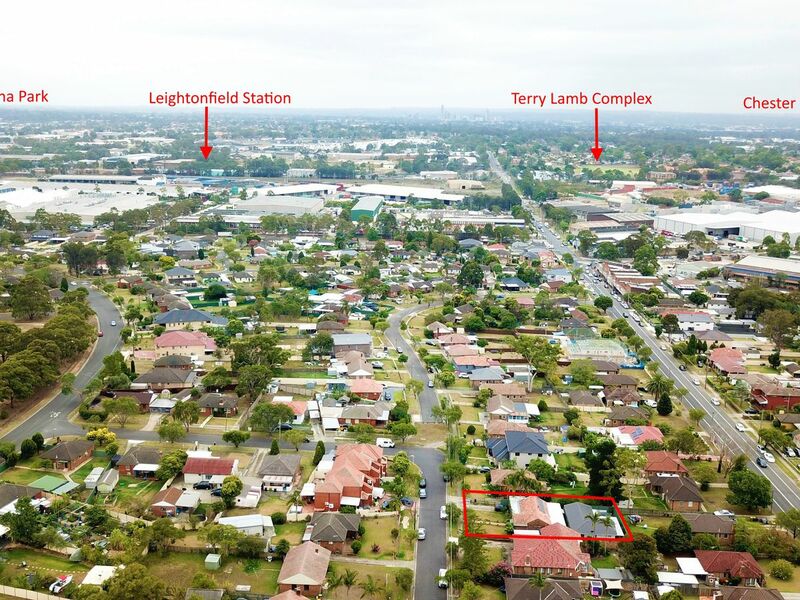 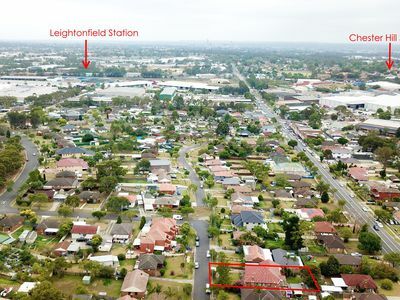 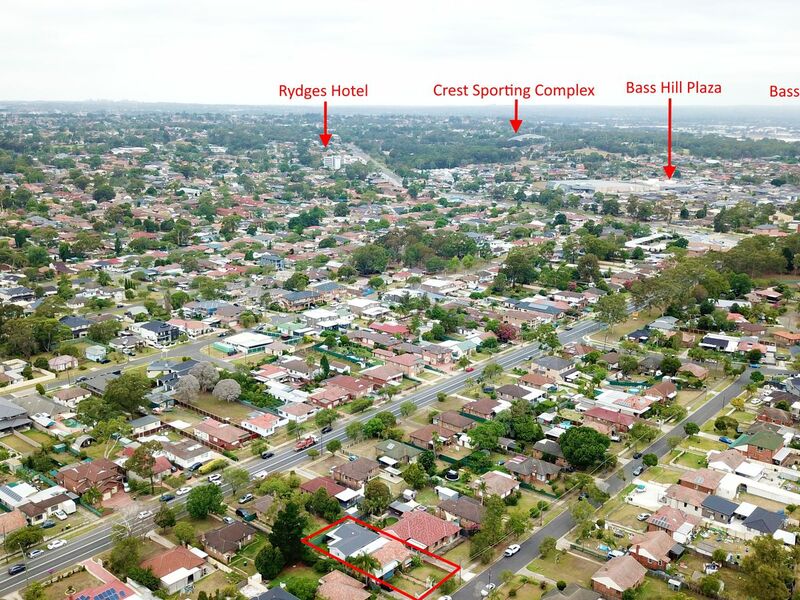 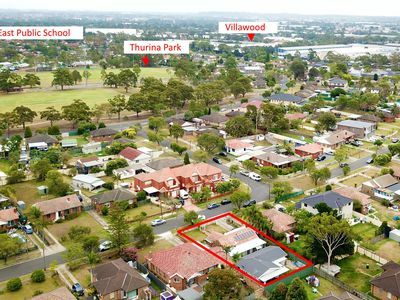 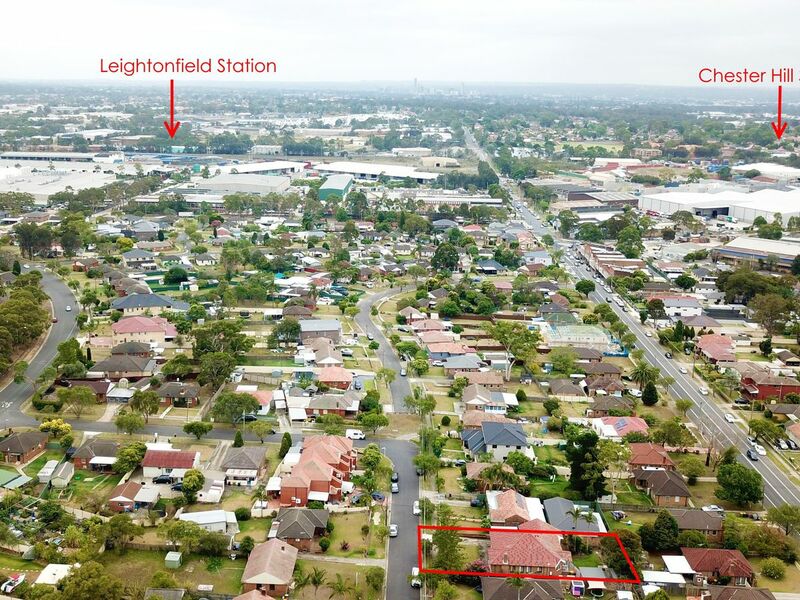 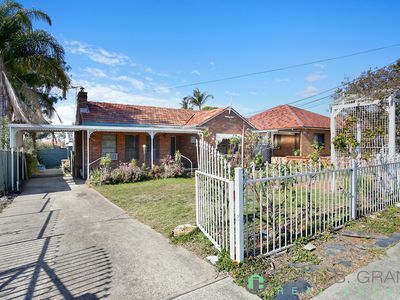 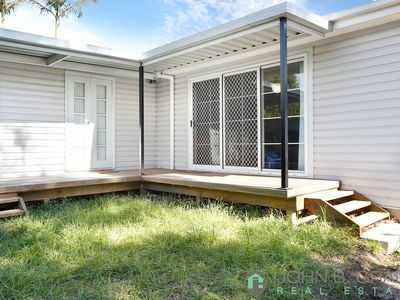 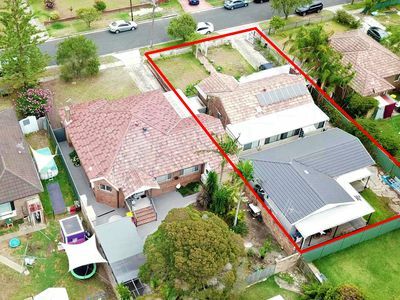 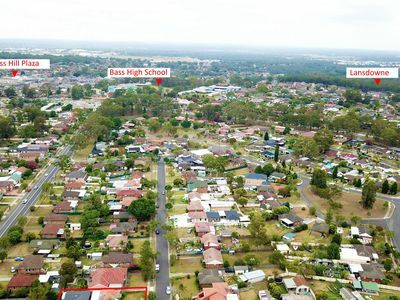 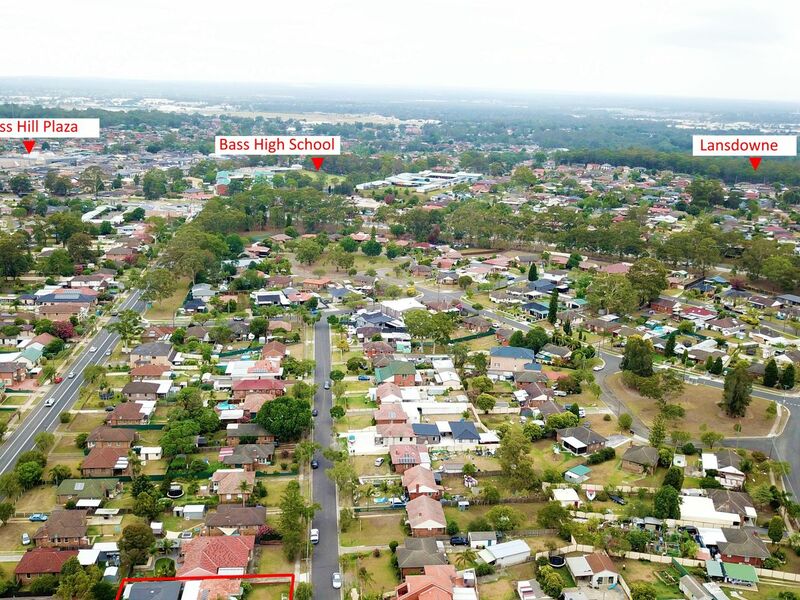 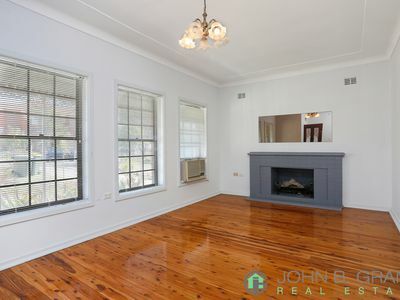 Located on the border of Villawood and Bass Hill this is a great opportunity for the astute investor or the extra large family looking for that perfect home. 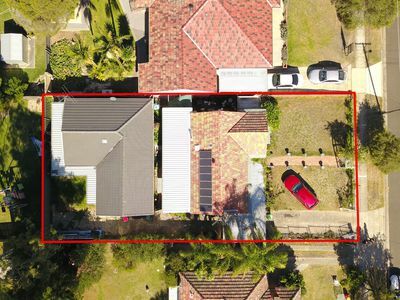 The main home offer 4 bedrooms, full brick home with formal lounge room, separate kitchen, large family room, two modern bathrooms, mirrored built-ins wardrobes and polished timber floors throughout and just installed solar panels. 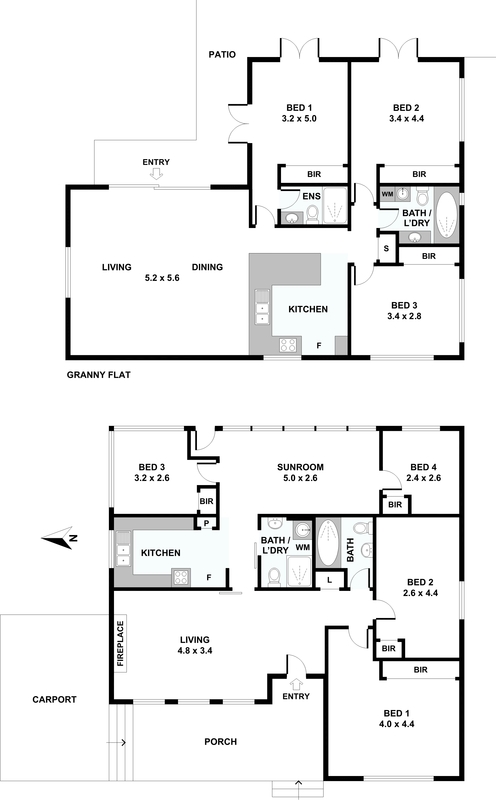 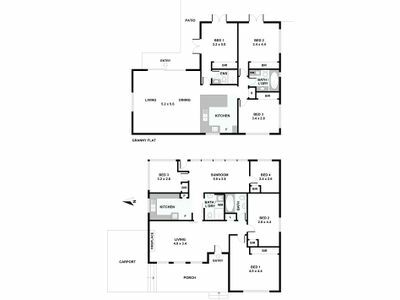 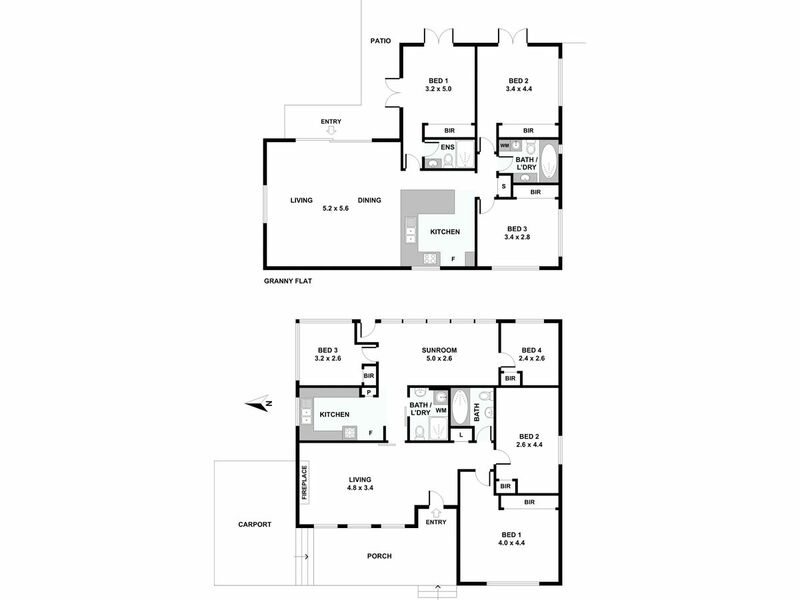 The granny flat offer 3 good size bedrooms with built-in wardrobes to all bedrooms, large combined living and dining area, separate kitchen, full bathroom and en-suite to master bedroom, large covered veranda surrounding the front and side of the building. Sitting on a beautiful 619.70 sqm block of land approximately with a 17.10 frontage and 36.50m in depth. 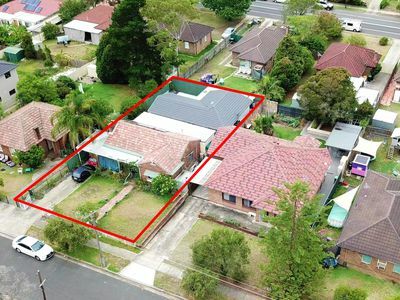 What a great opportunity to land bank or potential for a duplex site or. Easement free site. 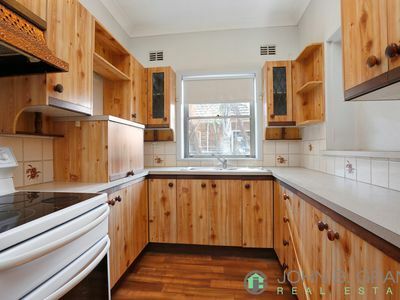 Built in 1950’ s approximately.